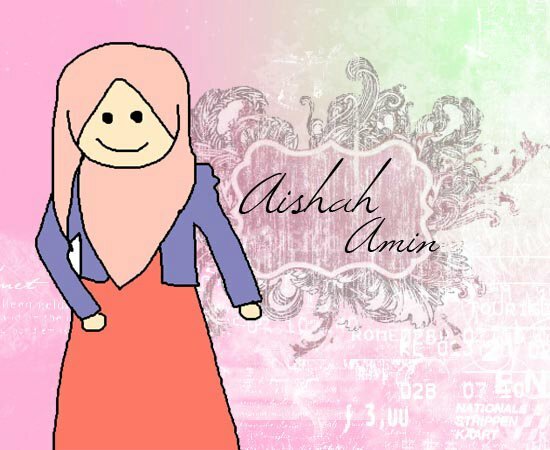 Check out this cute doodle by Fara Waheeda Thank you very much for the super cute sketch! woowww you have a really great style! the colors look awesome together. to them for what they earn.